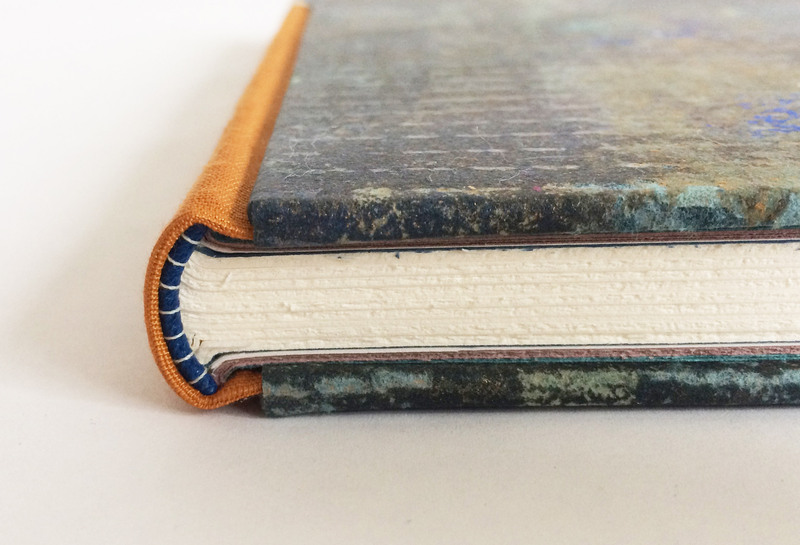 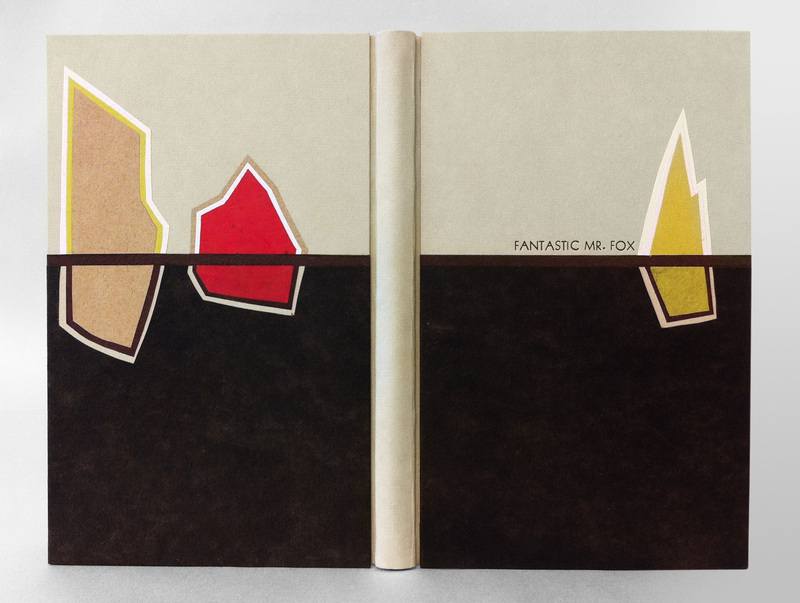 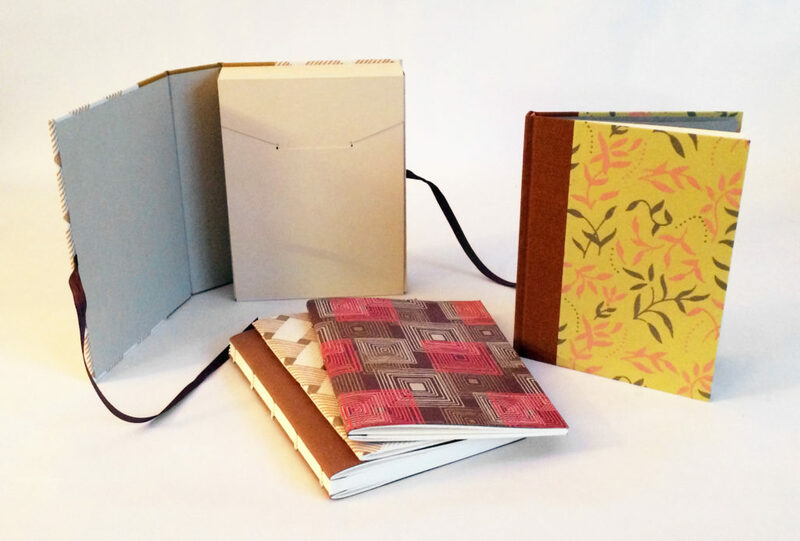 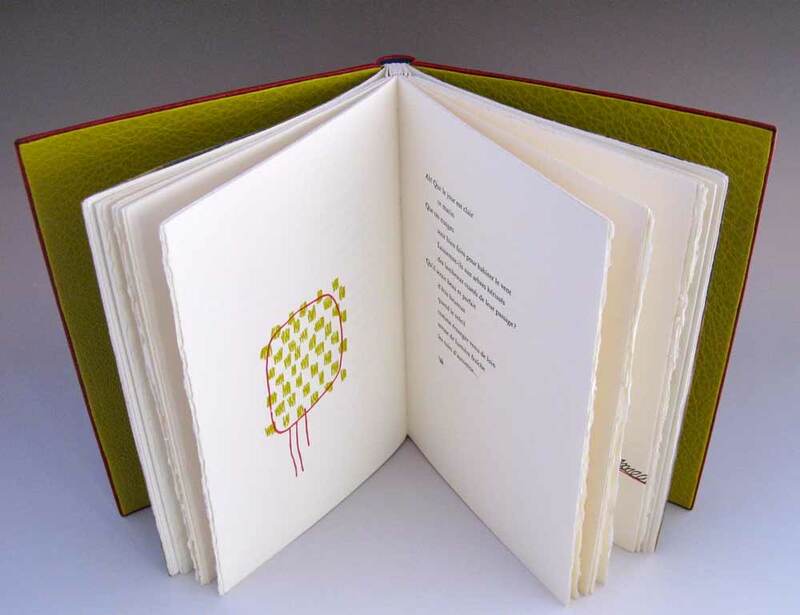 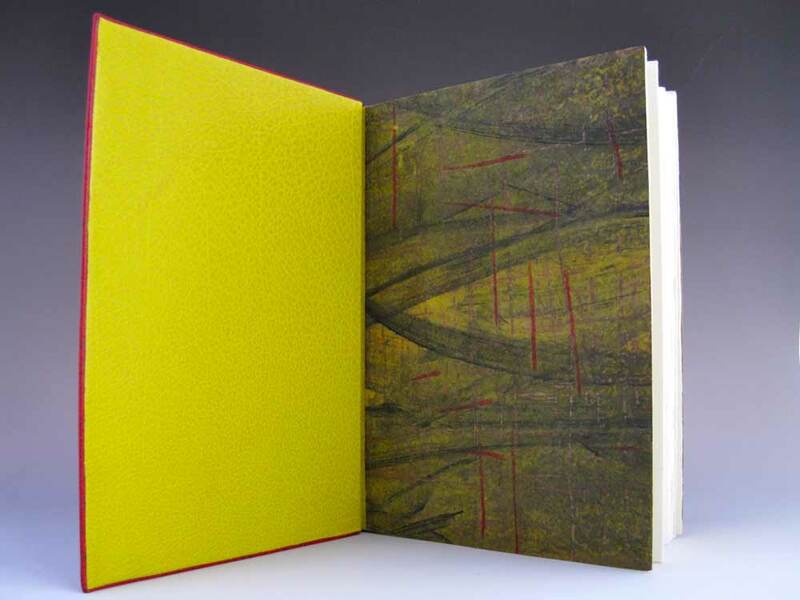 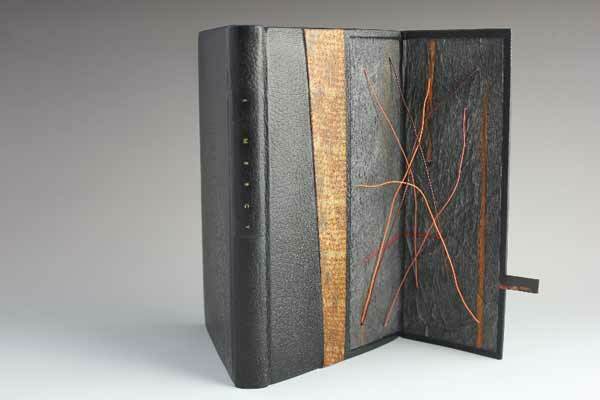 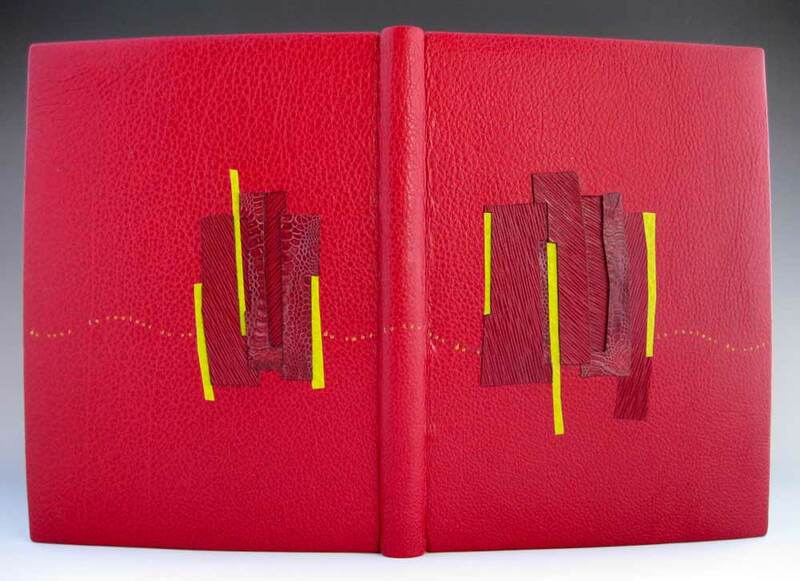 Sedimentals is an altered book project that Jody Alexander completed between 2011 and 2012. 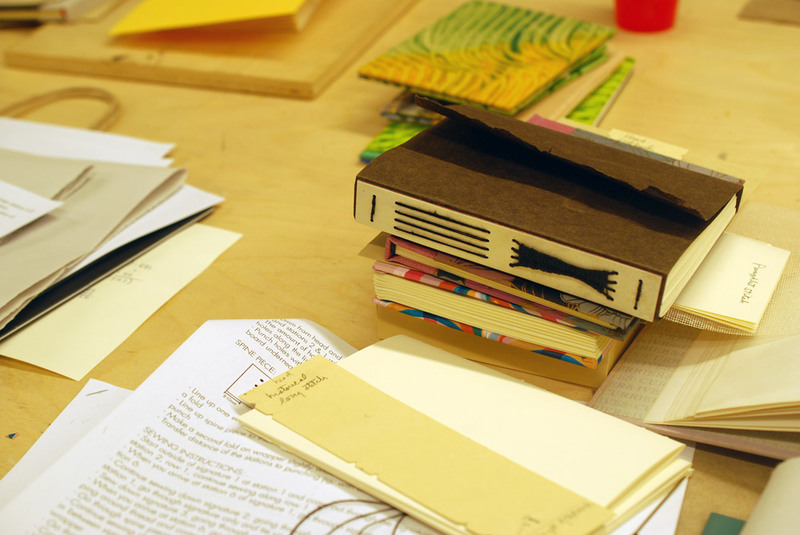 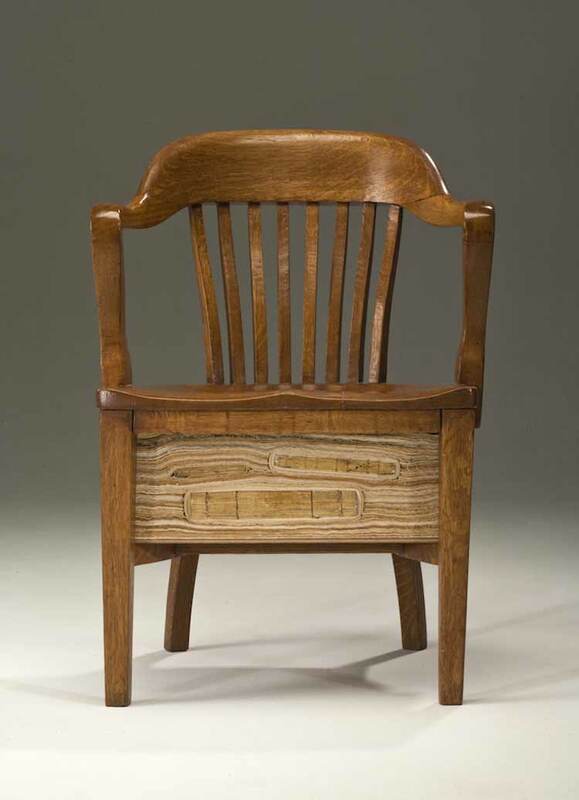 This collection of art objects include found furniture stuffed with layers of discarded books and fabric. 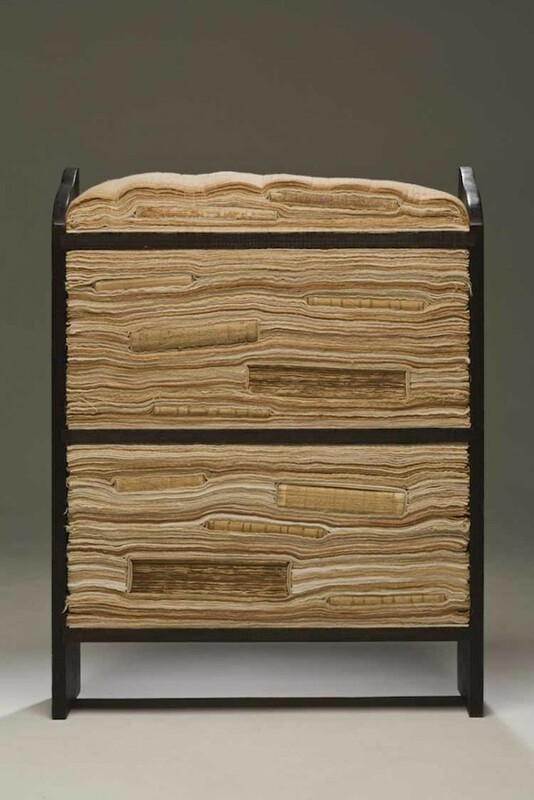 These layers appear like a cross section of sediment revealing treasures between the layers.